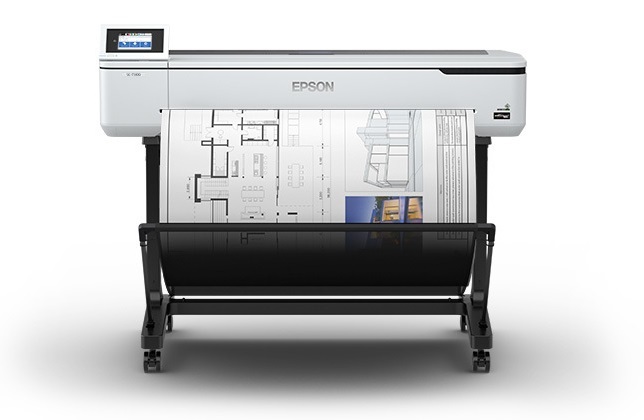 When it comes to professional dry lab imaging, the EPSON D-Series printers have been the industry standard for output. At the 2018 SGIA Expo, the new SureLab D700 was released. The new dry lab printer offers exceptional print speeds (up to 460 4×6-inch prints an hour) and simple media loading an unloading. This new printer also offers border-free prints in standard and custom sizes, as well as panorama printing with any 5-, 6-, or 8-inch roll media. 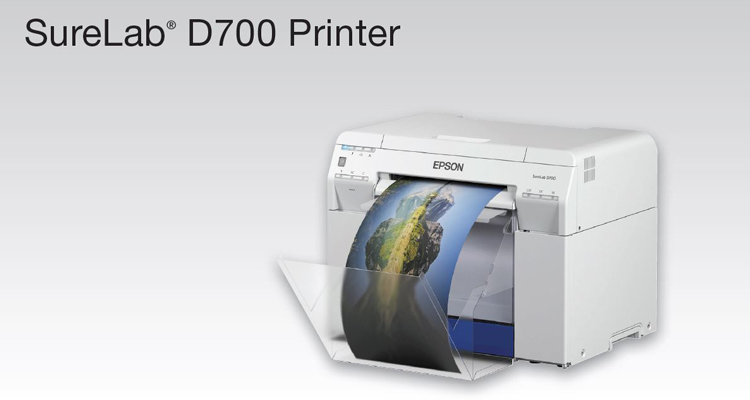 While the announcement of the SureLab D700 is exciting for professional labs and photographers, the release of the four new SureColor T-Series printers brings more options for the PSPs who are printing for GIS, construction, blueprints and line-drawings. SureColor T3170 Wireless is a 24-inch desktop printer that fits nicely into small spaces, like construction trailers or retail offices. The wireless capability allows you to print directly from your phone or tablet anywhere in the office or print shop. 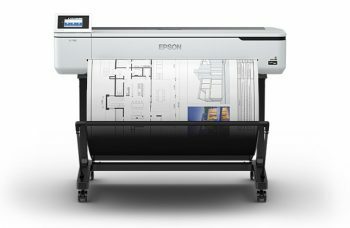 SureColor T5170 Wireless is a 36-inch printer that allows for either sheet-fed or roll printing and offers the same benefits as the T3170. SureColor T3470 24-inch and SureColor T5470 36-inch printers are ideal for high-production printing of line drawings, blueprints and posters. Sensitive information is safeguarded with advanced network security and encryption features. You can print either through router-free Wi-Fi printing or plug a USB thumb drive directly into the printer for PC-free printing.